The urgent notice has been given by the Receiver of Wrecks in the Virgin Islands Shipping Registry (VISR) and the Managing Director of the BVI Ports Authority, Lenius Lendor. Boat owners are reminded that their vessel may be included in the list of derelicts and that they are to check their vessels, newspapers and the Gazette for notices from the Government. 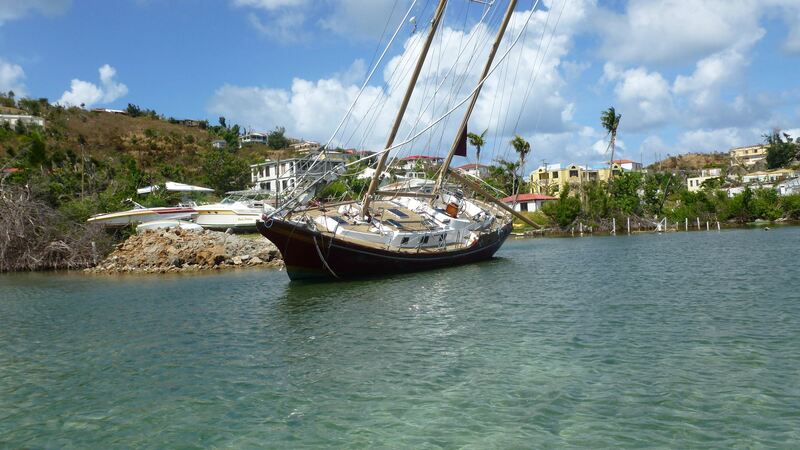 Photos of approximately 300 vessels in various locations are available including their location and other information at the link: http://www.bvi.gov.vg/derelict-vessels; Another 80 vessels are available for viewing including their location and other information at the link: https://flic.kr/s/aHskKTwqA4; while a list of 36 additional vessels in the western area of the island can be viewed via the following link: https://www.flickr.com/photos/134848302@N08/sets/72157699363928942/. The removal of these vessels is in accordance with the Disaster Management (Amendment) Act of 2018. The Receiver of Wrecks can be contacted at the Virgin Islands Shipping Registry located at RG Hodge Plaza or via telephone at 468-9646 or email at vishipping@gov.vg.